There are 3 UNESCO World Heritage Sites in Malta. All of these three sites are cultural. 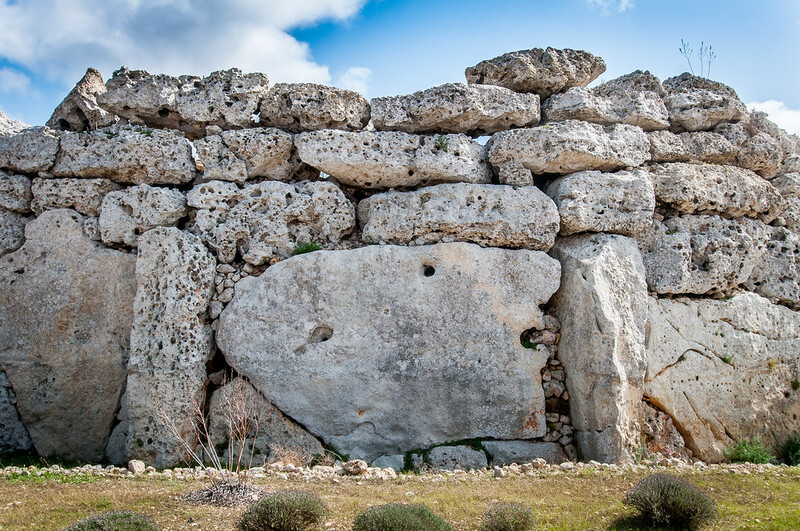 This subterranean structure dates back to the 3300-3000 BC in the prehistory of Malta. Hence, it is one of the UNESCO World Heritage Sites in Malta due to its cultural value. 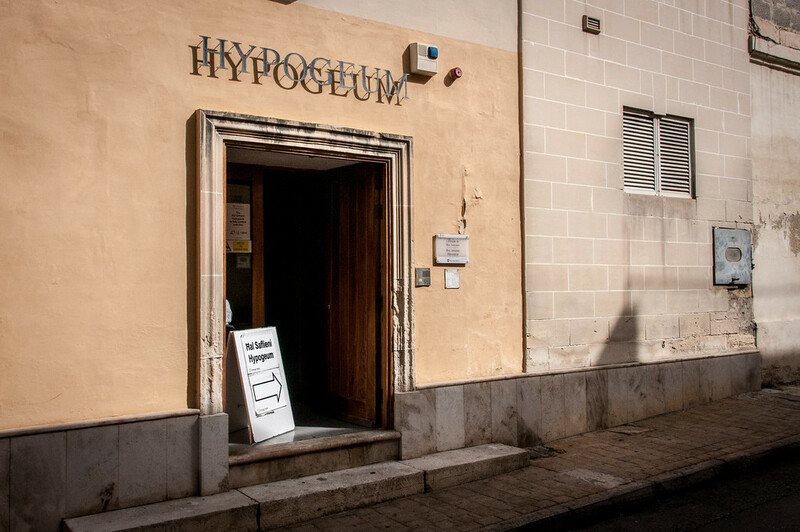 The site, often simply referred to as Hypogeum, literally translates to “underground”. It was initially believed to be a sanctuary until it became a necropolis. There are over 7,000 human remains discovered on the site. As of today, it is the only underground temple from the prehistoric times to have been discovered. 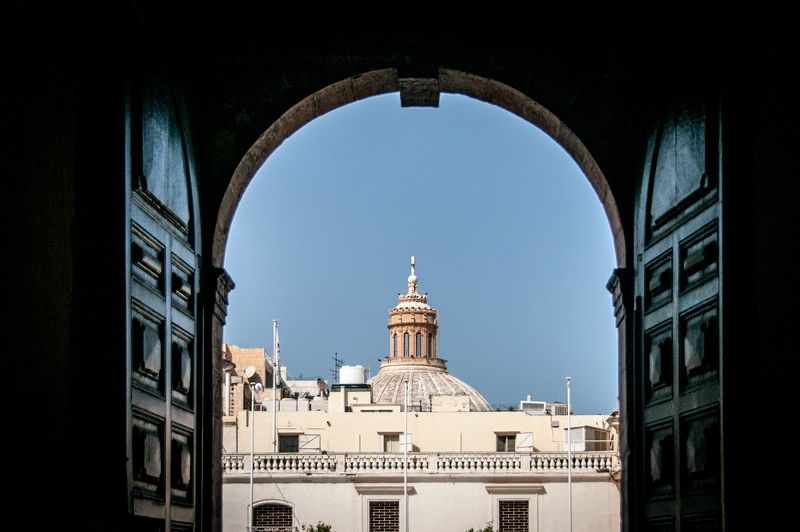 The city of Valletta is also the capital of Malta. 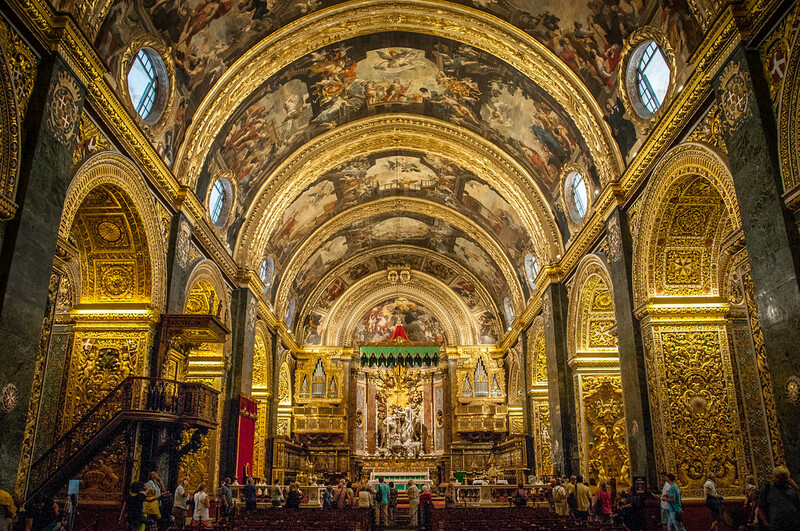 It was recognized as one of the UNESCO World Heritage Sites in Malta for its link to a military past and charitable Order of St. John of Jerusalem. The city of Valletta underwent various rulers (including the Greeks, Romans and Byzantines, to name a few). This has led to the building of over 320 monuments within the city, making it the most concentrated area in terms of the number of historic sites located within close proximity of each other. This is one of the most popular tourist attractions in Malta and rightfully so. This site is composed of several prehistoric temples that were built during three distinctive time periods from the 3600 BC to 700 BC. It is claimed as one of the oldest free-standing structures in the world. Archaeologists believe that these structures are examples of local innovations in relation to cultural evolution. There are two temples in the complex that were included in the listing of UNESCO World Heritage Sites in Malta: the Ggantija temples.